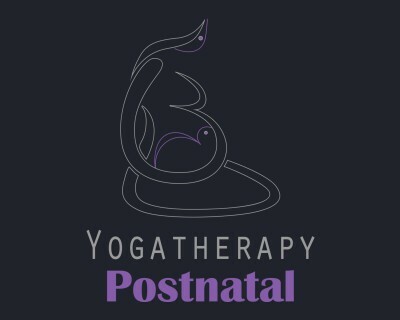 Learn how to offer a safe and creative teaching for pregnant women (from the 4th month of pregnancy) to fully enjoy the experience of pregnancy, childbirth and motherhood in yoga classes, individually or in groups. Anatomy and physiology of the pregnant woman. Overview of physiological and hormonal changes in the body of expectant mothers and psychological aspects of pregnancy. Anatomy, physiology and development of the fetus and their influences on the mother’s body according to the stage of pregnancy. Tools to help future moms adapt to these changes. Proper postures, breathing technique, Bija (sound), meditation, visualization. Alignment adapted to each trimester and safe practice of yoga techniques. Prenatal yoga for two with the future dad. 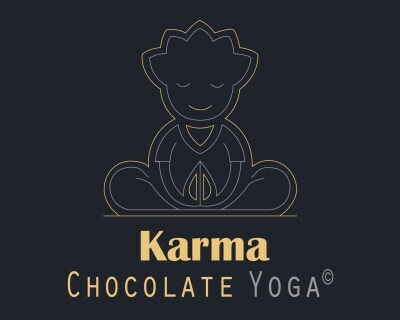 Conception de plans de cours, de séquences et de structure de cours pour différents niveaux de postures de yoga. Design lesson plans, sequences and course structure for different levels of yoga postures. Diet, how to apply it during pregnancy. Observation of a prenatal yoga class. Ethics for prenatal yoga teachers. This training is designed for yoga teachers, with their own background and teaching style, midwives, nurses, doulas and anyone with a yoga experience or working with pregnant women. No need to have children to teach prenatal students from all yoga, only a sincere interest and desire to know more about pregnancy and childbirth are needed. You are welcome if you are pregnant or not!